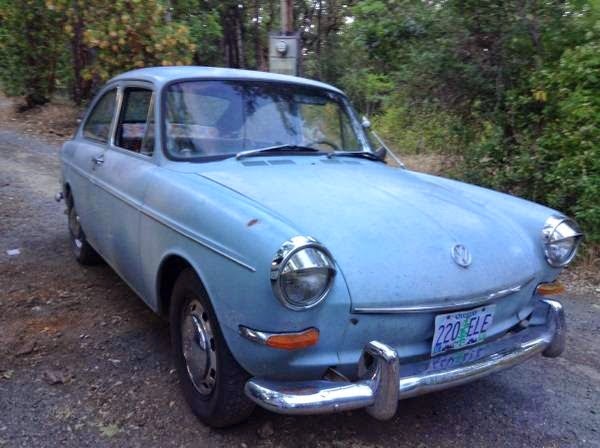 Buy Classic Volks – Volkswagen Type 3 Fastback for Sale in Ruch, Oregon, USA, on fair condition. 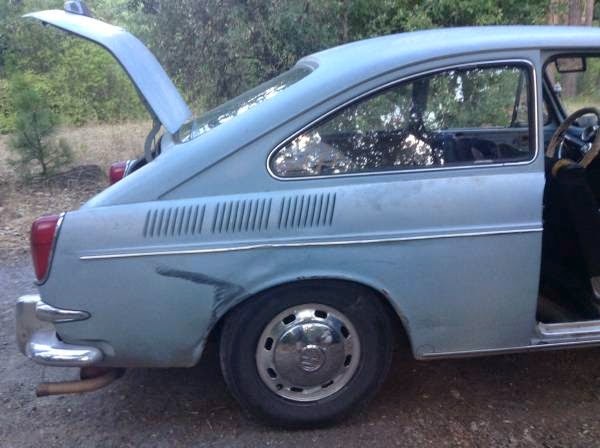 This a blue 1967 Volkswagen fastback, owner have invested 7k in her this past year, she needs someone to finish her up. West German car, very beautiful! 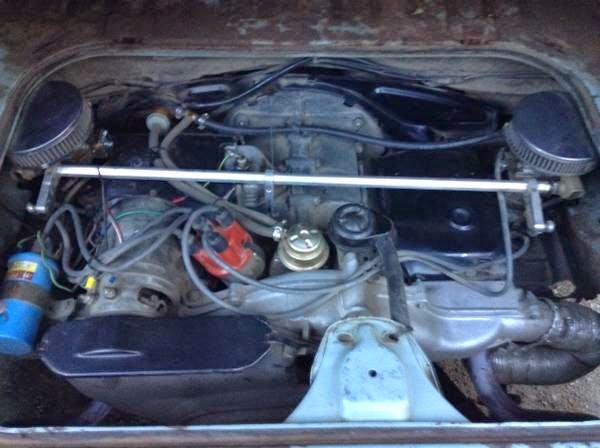 This entry was posted in 1967, Closed, Fastback, USA, Volkswagen and tagged VW Fastback on June 28, 2014 by buyclass.